Mental health advocates must work to ensure that suicide is front and center of conversations about gun violence, Jeffrey Swanson, Ph.D., a professor of psychiatry at Duke University, wrote in a commentary in Psychiatric Services. Swanson is an expert in the epidemiology of gun violence. Swanson pointed to the enactment of risk-based, time-limited gun removal laws as a good example of an intervention that would reduce gun violence and suicide deaths. A number of states have laws that use a civil court process to give police officers clear legal authority to search for and remove firearms from people who pose a significant risk of harming themselves or others. 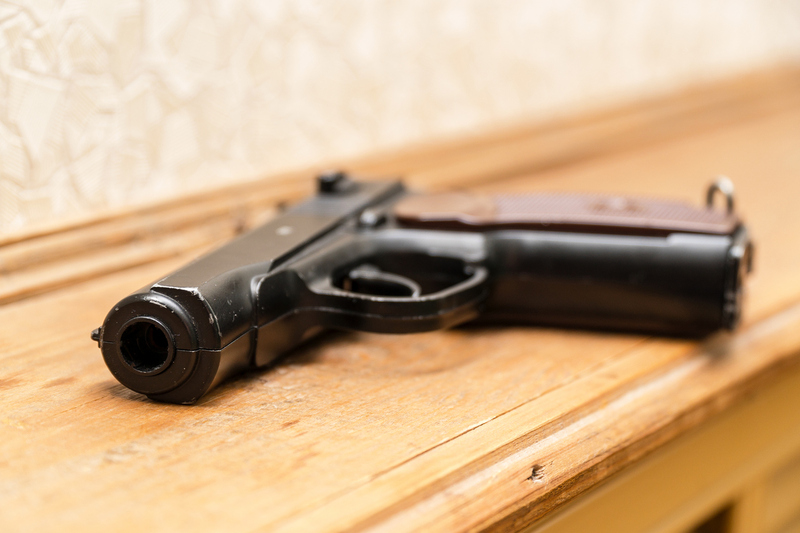 The law can be used to prevent acts of gun violence toward others, but the most common use is to separate guns from someone in a suicidal crisis, Swanson wrote. “We have known for decades that people with serious mental illnesses carry a risk of suicide many times greater than that of people who do not have these illnesses. We have also known that guns are an extremely lethal means of intentional self-injury; nearly 90% of suicide attempts involving firearms result in death, compared with less than 10% of suicide attempts using most other methods,” he wrote.